LVMH and Hermès continued their ongoing rivalry today in front of the French stock market authority's sanction committee. The Autorité des marchés financiers (AMF) began its investigation into whether there was insider trading and share price manipulation involved in LVMH's acquisition of stake in the Hermès company 2010 and has since referred the case to the sanctions committee. Today's hearing is off to an intense start, as LVMH's attorney Georges Terrier accused the AMF of being biased in its investigations into LVMH's acquisition of 17.1 percent of Hermès via cash-settled equity swaps, and said that Hermès had tried to influence proceedings. Terrier further alleged that the AMF had prevented LVMH from gaining access to certain elements of the investigation, impeding the company from effectively preparing its defense. Both parties are present at the sanctions committee tribunal today, after the AMF found that LVMH had secretly bought shares in rival Hermès to build a stake in the iconic Paris-based design house, and not merely to make a financial investment as LVMH has claimed. LVMH began its stake in Hermès back in 2001 through subsidiaries; all the while, LVMH execs, including Chairman Bernard Arnault, have been stating they have no plans to take over Hermès. A decision on the outcome of today's hearing is not expected for several weeks. 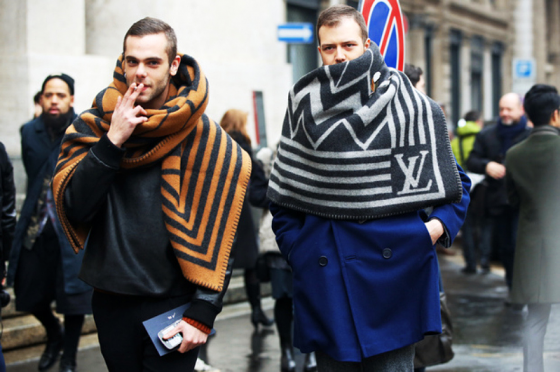 The maximum fine that LVMH could face is $13 million, a company spokesman confirmed. These proceedings are separate from the parties' criminal complaints, which are currently pending in Paris courts.